Jibril Rajoub, the president of the Palestinian Football Association (PFA), was given a one-year suspension by the Fédération Internationale de Football Association (FIFA), effective on Aug. 24, for inciting hatred and violence against Argentinian soccer superstar Lionel Messi. The red card comes three months after FIFA launched disciplinary proceedings against Rajoub in response to Israel presenting a complaint over the PFA president’s calls for memorabilia of Messi to be burned, in addition to Rajoub’s threat to prevent Argentina from biding to host the World Cup in 2030. 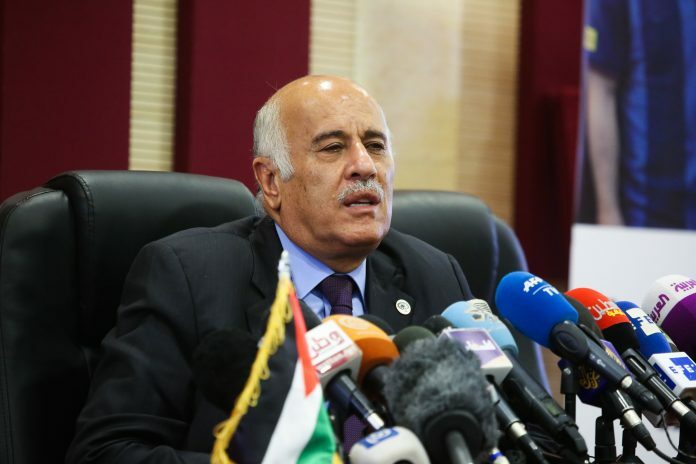 Rajoub made the remarks ahead of a scheduled friendly match between Israel and Argentina in June that was later canceled amid widespread controversy. “Instead, the Palestinian sports authorities should follow the lead of Israeli teams, who integrate diverse players and initiate programs for Jews and Arabs to play together for peace,” added Dickson. As part of his suspension, Rajoub “will not be able to attend football matches or competitions in any official capacity, which includes, among others, participating in media activities at stadiums or in their vicinity on matchdays,” according to a FIFA statement.